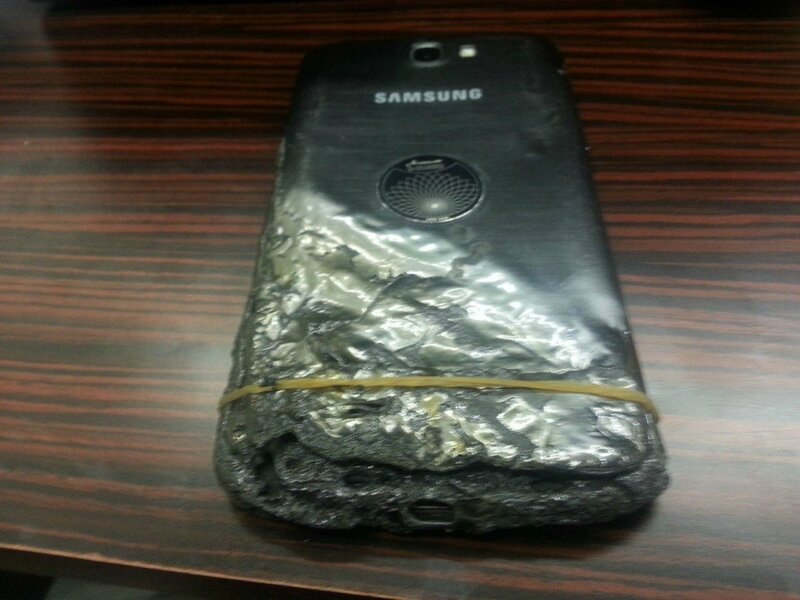 Samsung Galaxy S4 smartphones users, be alert, Don’t place your Galaxy S4 smartphone in the bed and sleep, as many problems arising like Galaxy S4 catching fire and melting down, and this incident happened recently in Texas too which is the latest incident to happen in relative to the Samsung Galaxy S4 battery issues. 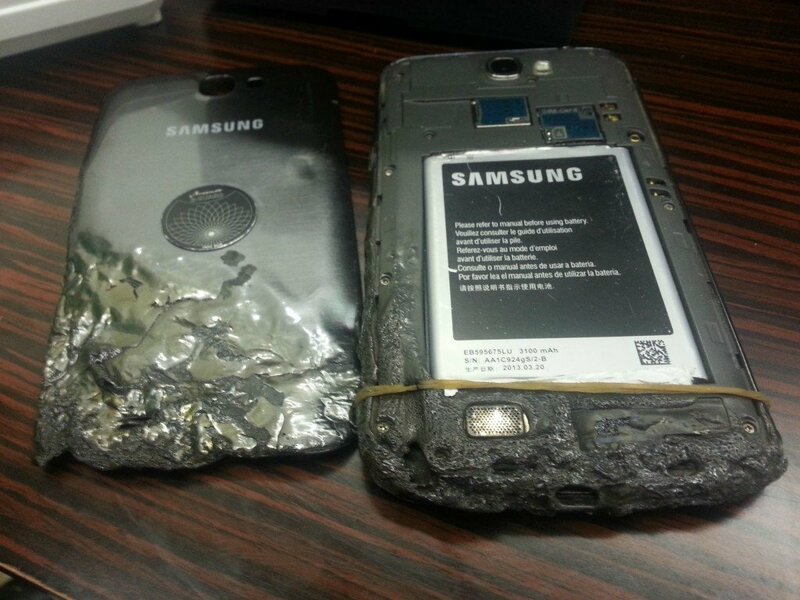 A Texas teenager Ariel Tollfree was sleeping in her bed as usual placing her Samsung Galaxy S4 in the bed and was in deep sleep, but she woke up when she smelled something burning, but she got surprised to see her Galaxy S4 smartphone caught fire and is begins to melt down. Ariel’s dad, Thomas explained,” ”The whole phone melted, “The plastic, the glass. 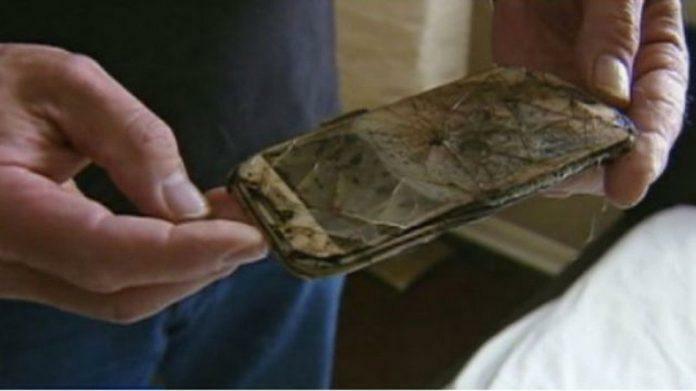 You can’t even really tell that it was a phone.” and the possible reason might be phone’s battery heated up and so it swelled! so, in the case of Ariel’s Galaxy S4 issue, ” she used a replacement battery rather than original Samsung’s, but the product is safe, ” said by Samsung’s spokesperson to FOX, he also added that, ” in the Galaxy S4 user manual, it is clearly mentioned that, when the smartphone is covered up in such a way it get restricted by air flow, it will eventually cause a fire or even a explosion, and this warning has been highlighted, but customers are completely unaware of this issue, so in the case of Ariel, she placed her smartphone, below her bed, and the possible reason may be the air flow restriction, so it might happened. 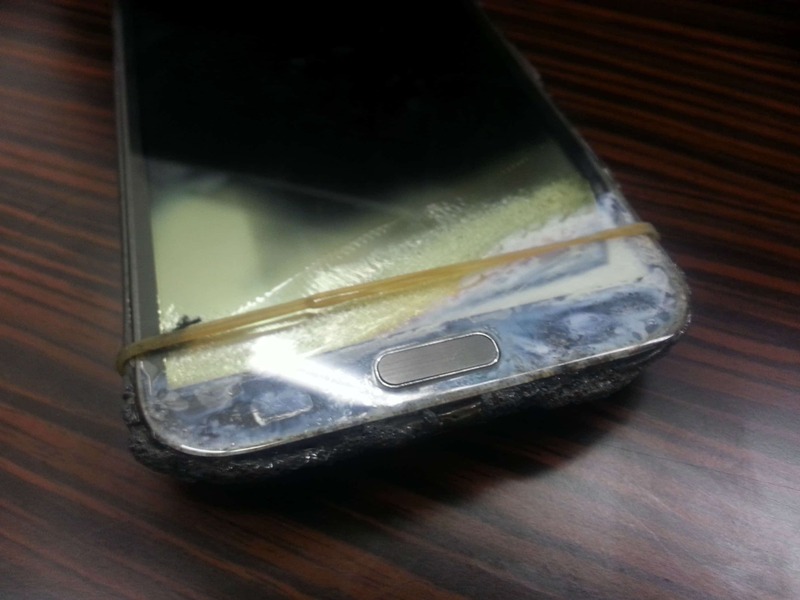 But a good news is that, Samsung gave a promise to Texas teenager that she will get a replacement of galaxy s4 and compensation for her ruined bed, and the melted Galaxy S4 will be taken for furthur investigation. so, guys we request everyone to please read the user manual of any smartphone you buy, and follow the instructions given in the manual, by the way are you a Samsung Galaxy S4 user ? ?